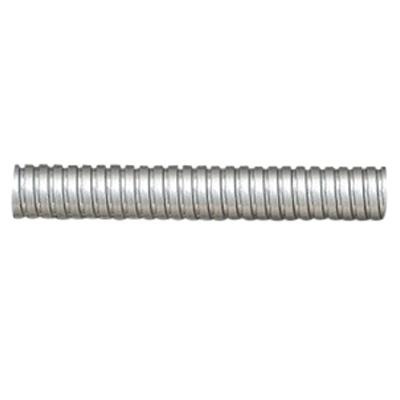 Electric Flex Liquatite® SL 12 Type extra-flexible conduit has trade size of 3/4-Inch. This 100-ft conduit has steel construction and electro-galvanized finish for longer service life. Conduit with bend radius of 2-inches, has outside diameter of 0.957 - 0.977-Inch and inside diameter of 0.827 - 0.847-Inch. This extra-flexible conduit provides good mechanical protection to wiring in a variety of OEM applications. It comes in coil. Conduit is RoHS and WEEE compliant.